McALLEN — Hidalgo County’s unemployment rate dropped half of a percent in May while Edinburg and McAllen are tied for the lowest unemployment rate in the Rio Grande Valley, slightly higher than the state’s unemployment rate. The county’s May unemployment rate was 7.5 percent while the Cameron County unemployment rate was 7 percent, according to a Texas Workforce Commission report broken down by Workforce Solutions. McAllen and Edinburg both had a May unemployment rate of 5.4 percent, while Laredo had the lowest unemployment on the border at 4.4 percent, the report said. 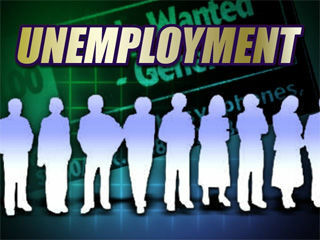 The Texas unemployment rate was 4.8 percent. Hidalgo and Cameron Counties’ retail trade employment has declined in recent years, according to the report. While unemployment numbers decreased in recent months, they are expected to rise during the summer months, according to the report.